Best Value – One applications protects for 6-12 months but delivers the same great results every single time. Plus it is layerable. More layers more shine and protection. Best value in the industry for 16oz! SiO2 Quick Coat is a long-lasting, tough product designed to give you five benefits in one – clean, level imperfections, add depth, shine and protect. 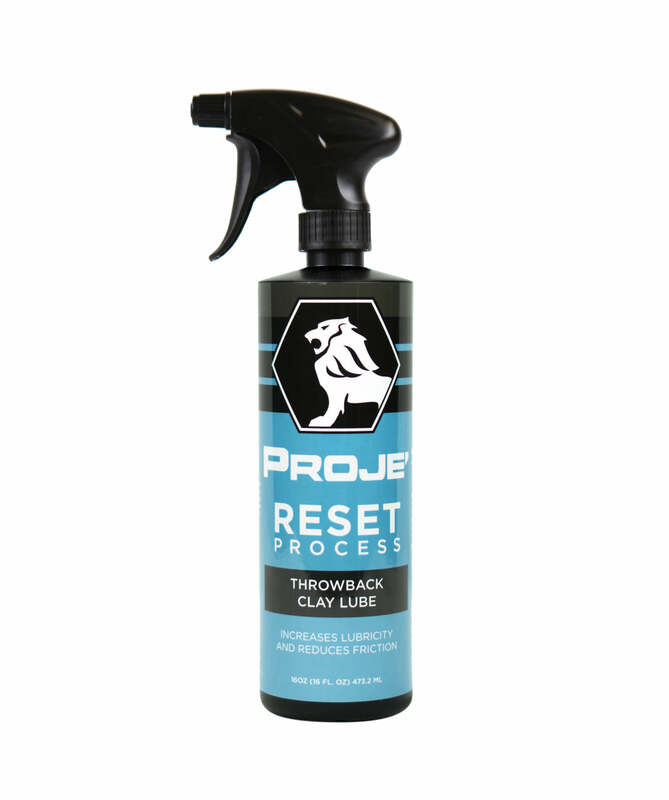 We have spent hours in the Proje’ lab designing the most scientific of our products yet; a patented proprietary SiO2 blend including cleaning agents, fillers, nano-glass SiO2 particles and protective SiO2 bonds that leave your surfaces immaculately clean, gleaming and shielded from harmful elements. Not only is this a 5-in-1 product, but it is also safe on all surfaces. 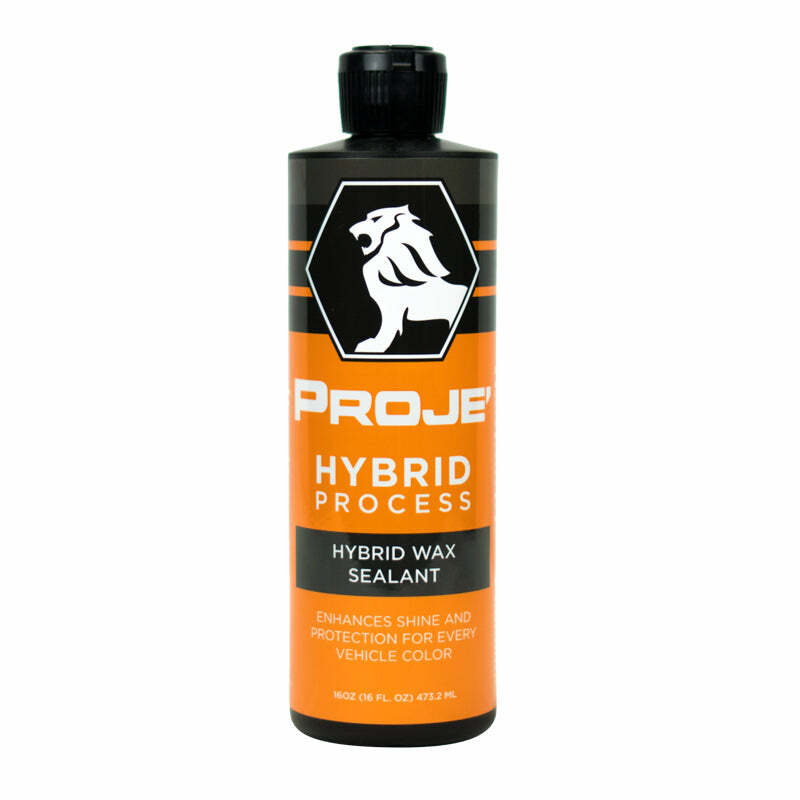 Use it on your paintwork, chrome, plastics, rubbers for all-over protection. Now, that’s value! 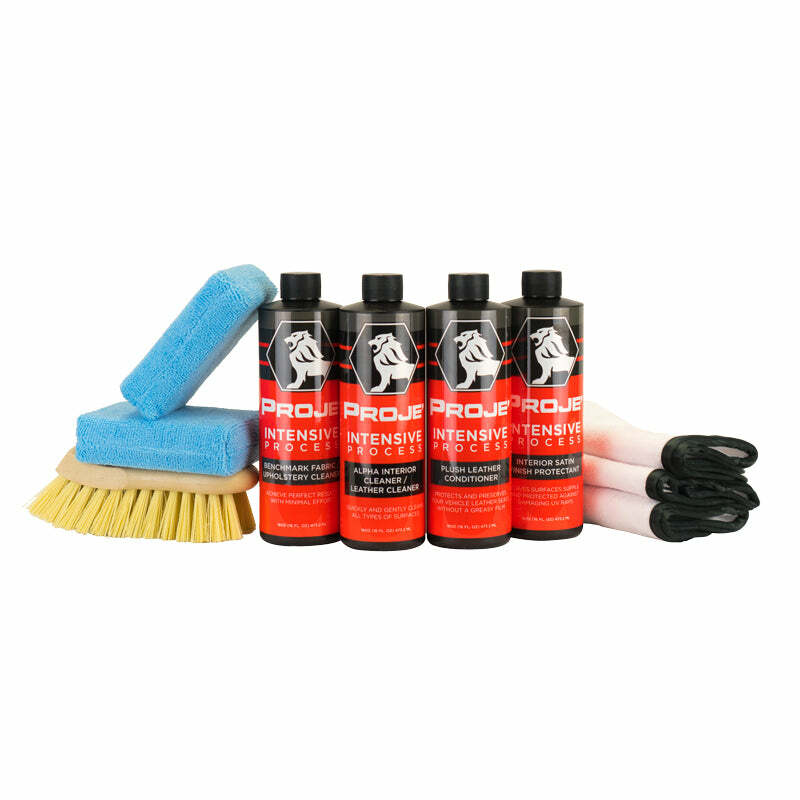 By adding cleaning agents to our special blend, after spraying the formula directly onto your dirty cars paint, dirt will instantly begin to dissolve and become incapsulated. Gravity does its work and you will start to see the encapsulated particles begin to effortlessly glide across the paints surface. Once this is happening, you are safe to wipe the product away using a clean microfiber towel. And you are left with a scratch-free surface! SiO2 nano-particles fill in light scratches after your first spray and wipe! Give the SiO2 particles a few seconds to seat into the light scratches, and then buff the surface to a leveled and filled shine! You can really see the difference! By leveling and filling in light scratches you will naturally be able to see more INTO the paint! This gives it more dimension, and using patented proprietary additives, the deepness of your paints color will become more rich and lustrous. SiO2 (Silicon Dioxide) is quite literally nano-glass particles. This is why you will be left with a "glass-like" shine when you have buffed away the high spots! SiO2 creates a stronger bond than wax. Silicon Dioxide has a much more simple molecular structure which means the bonds are more tightly woven together. 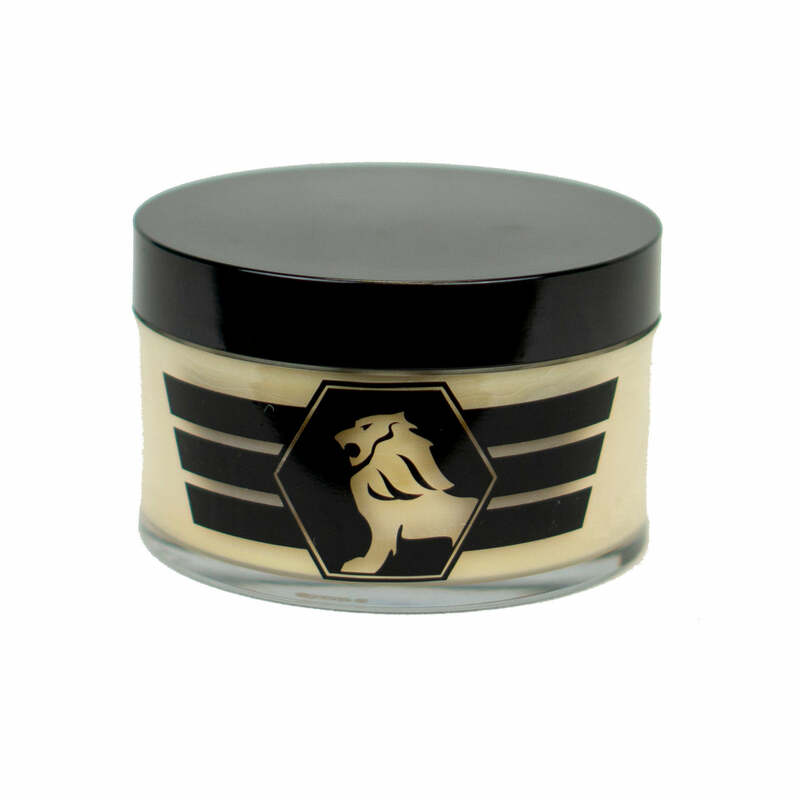 Wax has a more complex molecular structure, which provides for more breaks in the bonds. With SiO2, you are left with strong protection you can rely on. Lots of second-rate products out there are too heavy on the chemicals and can harm the surface of your paint. 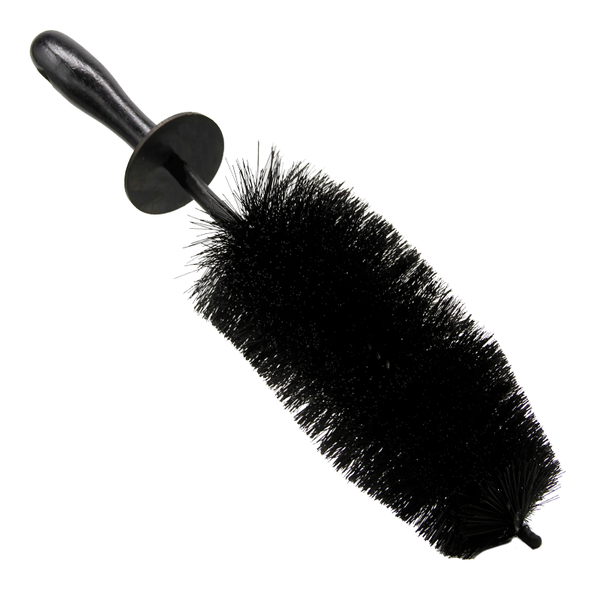 This makes them harder to use, as you have to be careful about residual contact while you’re working. 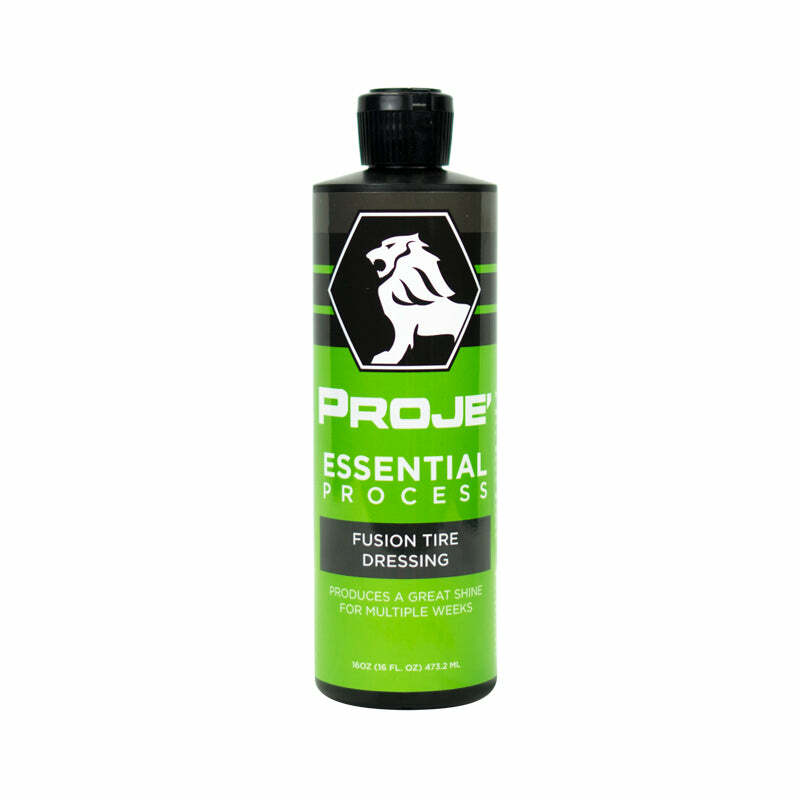 Our SiO2 Quick Coat is pH neutral and completely safe for use on all surfaces. This means you can spray away without any worries. Doesn't stain plastics, rubbers or other miscellaneous surfaces! Cleaning and protecting your car is certainly becoming more environmentally-friendly, but we’re helping this process move along a bit quicker with this waterless wash. You don’t need a hose, you don’t need two buckets full of water. All you need is our SiO2 Quick Coat and two microfiber towels. It’s that simple! 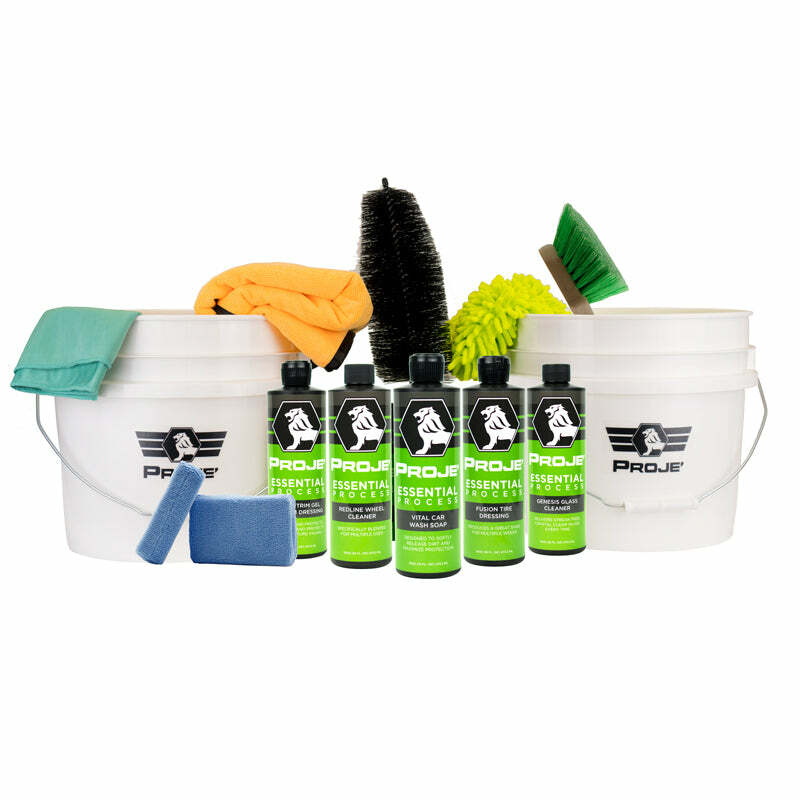 If you’re using a home setup to do your detailing, then there can often be a fair amount of time in between your cleaning, shining and sealing processes. In a non-professional environment, this can mean that there are a few contaminants that always work their way back on to your vehicle during the changeover. While this isn’t going to cause massive problems if you keep on top of your detailing, it isn’t going to deliver perfection. An important advantage of a 5-in-1 product like SiO2 Quick Coat, is that it does all five of these processes simultaneously. 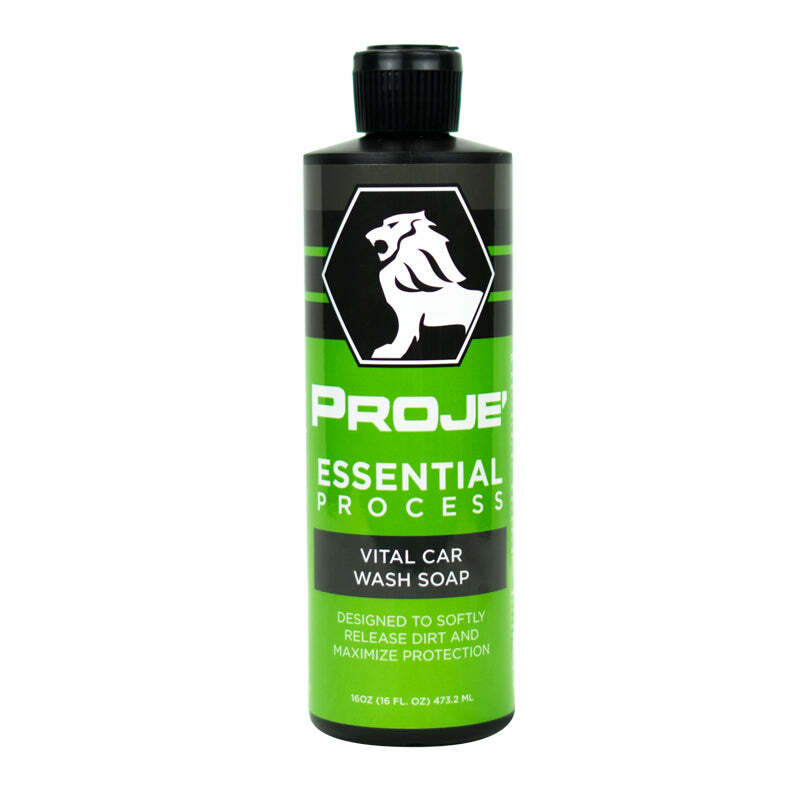 As it cleans, it levels, adds depth, shines and protects. There is no time in between for any dust or dirt to come into contact with your surfaces. That’s what you call efficiency – another reason SiO2 Quick Coat is the best ceramic waterless wash on the market today. 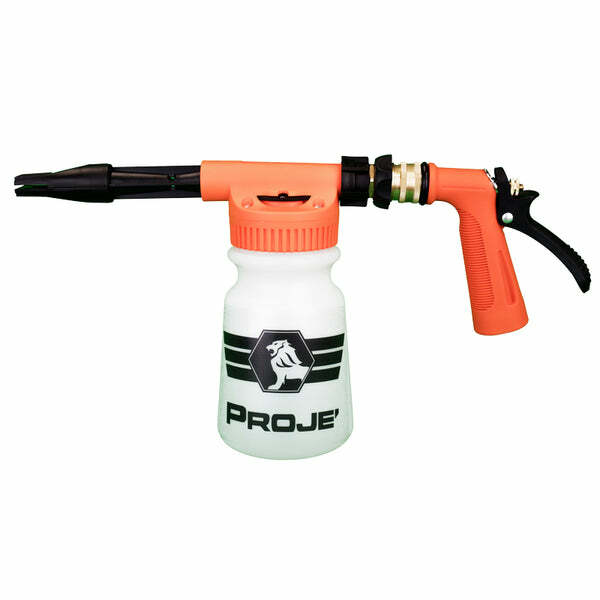 Using our SiO2 Quick Coat couldn’t be easier. 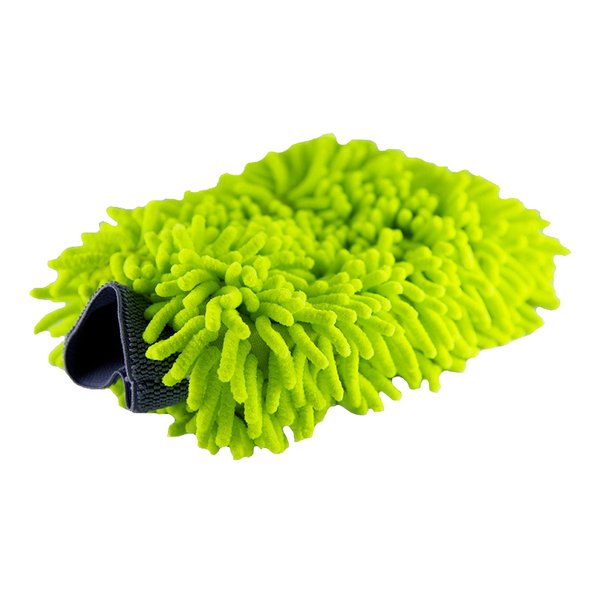 All you need to do is spray directly on to the surface you are working on, give the cleaning agents a moment to encapsulate the dirt, and then with a clean microfiber towel, wipe away. This is your cleaning phase. Next what you will be left with is the SiO2 left on the surface. Give the SiO2 a moment to level imperfections. 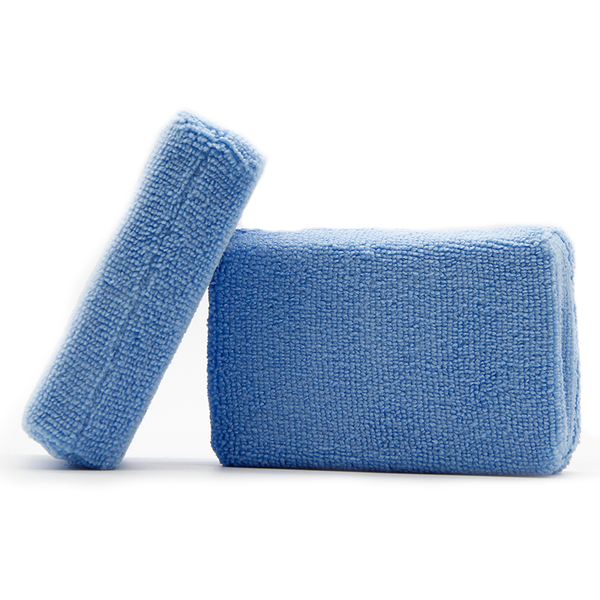 After a few seconds, take your second clean microfiber towel and buff away the high spots. You will then be left with is level imperfections, added depth, shine created from SiO2 nano-glass particles, and strong protection from the elements! You will find it works quickly and easily - no smears, no smudges, no stains, just a perfect clean, protected shine! Work over a small area of the vehicle at a time. Repeat the process until the desired surface has been completely coated. Now, take a break and bask in the glory of that shine! One of the softest, most effective towels in the industry. 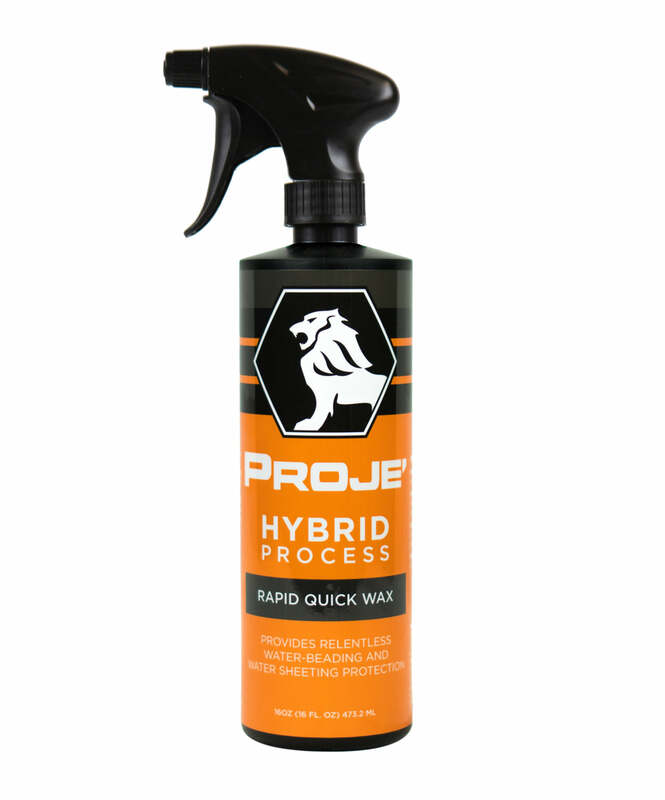 Ideal for drying, quick detailing and interiors. The edgeless, tagless plushness of this towel ensures you will never introduce swirls or scratches to the exterior or interior surfaces of your vehicle.